Enjoy endless hours of fun whatever your age with the simply enormous Giant Inflatable Beach Ball. 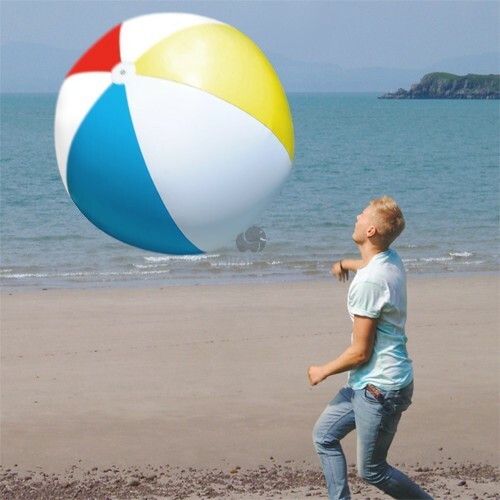 It is suitable for ball games whether at the beach, in the pool or in the garden and standing at an amazing 107cm tall when inflated, it's easy to hit and hard to lose! Folds flat for storage making it ideal for travelling. Airline restrictions have resulted in streamlined suitcase packing. 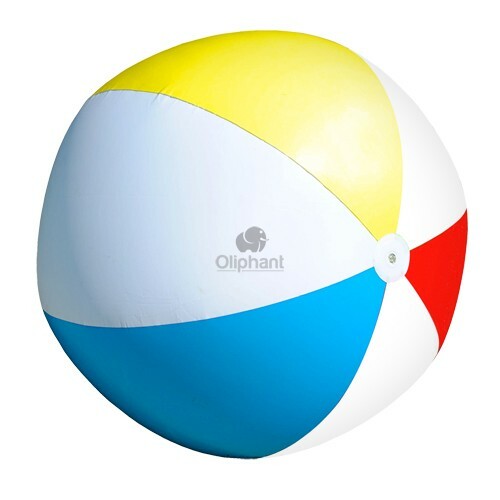 Your customers need not compromise on fun with the space-saving Giant Inflatable Beach Ball.